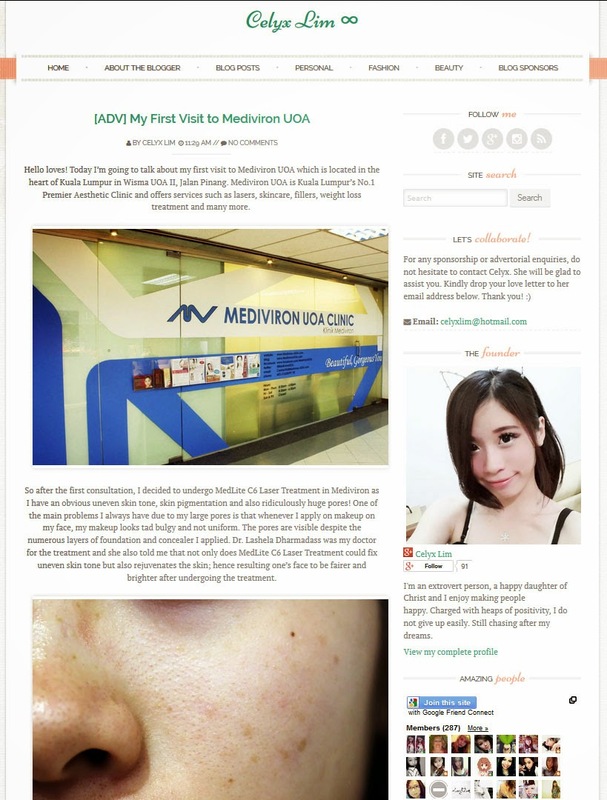 Our blogger, Celyx Lim has a problem with her uneven skin tone, she was consulted by our doctor and she proceed with Medlite Laser treatment. She felt there is improvement for her face after the treatment and blog it happily. Click to read her story now!